Mohammed Ali Khalaf Al-Tawil is the General Counsel of the Group providing legal, compliance and corporate governance guidance to Evolvence and all of its subsidiaries, divisions and portfolio entities. Prior to joining the Group in April 2012, Mr. Al-Tawil spent five years with Rasmala Investment Bank Ltd., a regional investment bank headquartered in Dubai, UAE, as the Head of Legal and Compliance. At Rasmala, Mr. Al-Tawil managed the group’s legal and compliance departments in various jurisdictions and served as Deputy Money-Laundering Officer before the Dubai Financial Services Authority. 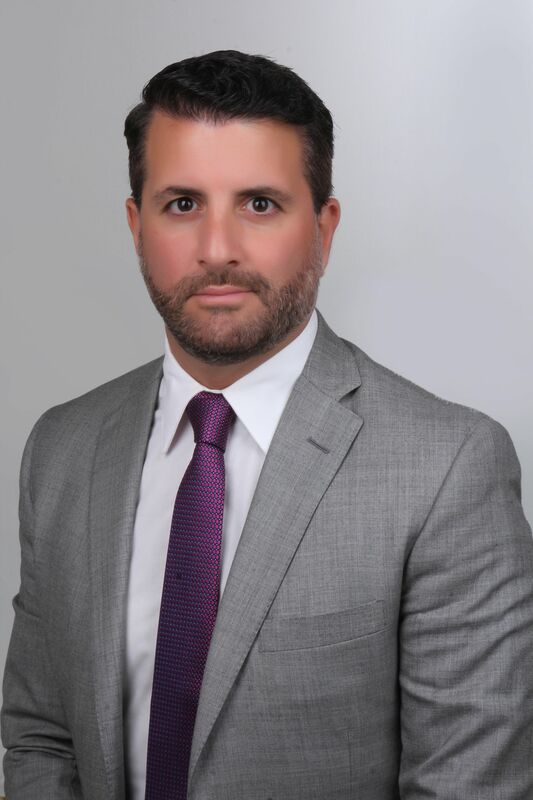 Prior to joining Rasmala, Mr. Al-Tawil spent two years with Jorden Burt LLP, a law firm located in Washington, D.C.. At Jorden Burt, Mr. Al-Tawil served as a contract associate handling large-scale insurance litigations in both trial and appellate courts. Mr. Al-Tawil is licensed to practice law in the State of New York and is a member of the American Bar Association. Mr. Al-Tawil holds an MBA from the Kogod School of Business at American University and a JD from Michigan State University College of Law.